What is K’ai Men and Tao Yin? 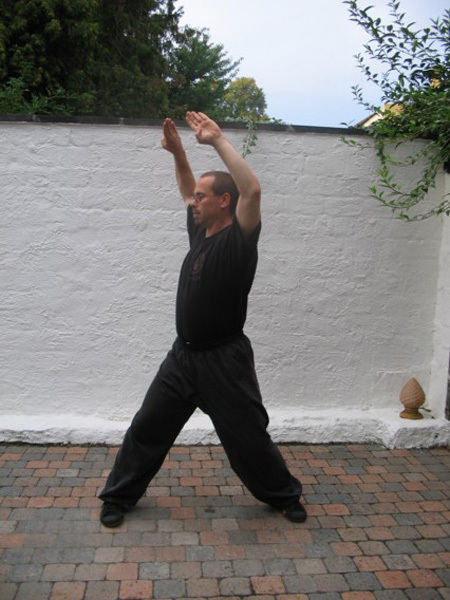 These two types of Chi Gong exercise are the crown jewels of the Li-system. They generally promote health and well-being but can also be selected to help individuals deal with a variety of particular issues, whether related to health, mobility, fitness or calming the mind and spirit. 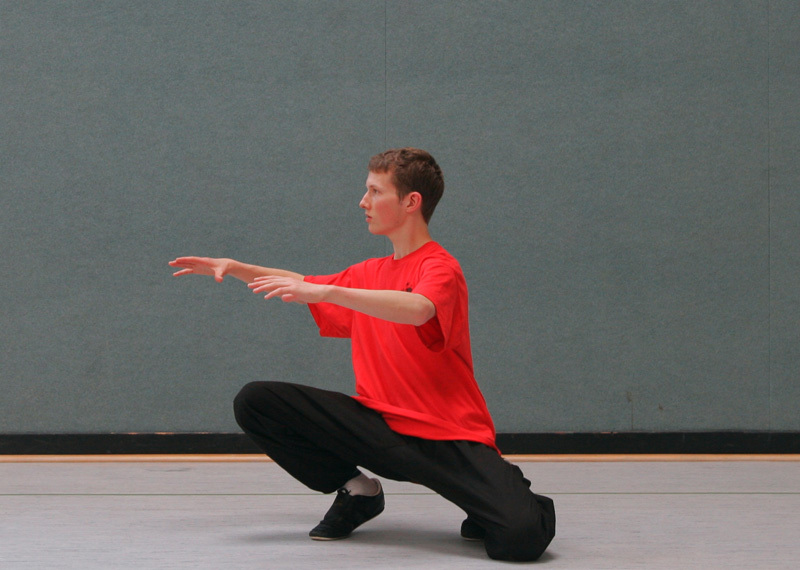 K’ai Men may be translated as Open Door and these exercises are sometimes called Taoist yoga. Each exercise takes a particular aspect of the practitioner’s physical capability and explores its range in a short sequence of movements co-ordinated with the breath. This opens the joints, increasing flexibility without straining, and thereby strengthens not only muscles but also tendons, ligaments and bones. The opening of the joints improves the circulation and promotes relaxation and well-being. The exercises also allow the body to practise maintaining proper alignment while moving, which is of great value in the Form. Tao Yin is translated as Respiration Therapy. These exercises use breath to relax and balance the body systems and thereby promote good function. Each has an evocative title e.g. The Five Lotus Blossoms, Light the Earth’s Fire, The Serpent Creeps down the Mountain, which adds a delightful imaginative dimension to the practice. 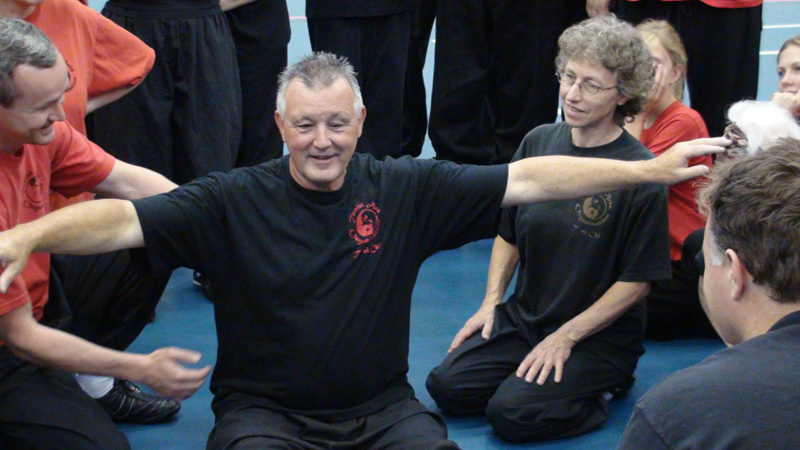 There are about 400 of these exercises and each has 5 variations so that a TAO Instructor can tailor an exercise to improve the health and well being of the individual student. Li style has the most extensive collection of K’ai men of any system. 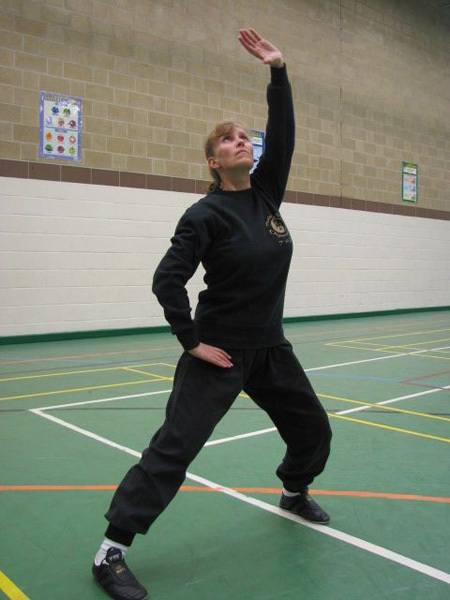 These exercises can be adapted to suit the ability of the practitioner, even those with significant disabilities. 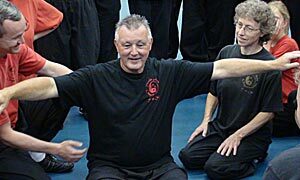 Their action creates a gentle improvement in the range of movement without any stress or straining. 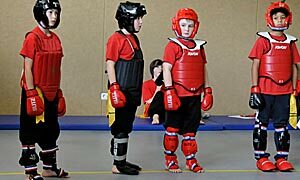 As such they are beneficial for all age groups and ability levels and, when properly adapted by our Instructors, particularly suitable for those for whom high impact or aerobic exercise would not be recommended.